Email questions about our apps to apinfo@onscreen-sci.com or call 800-617-6416. 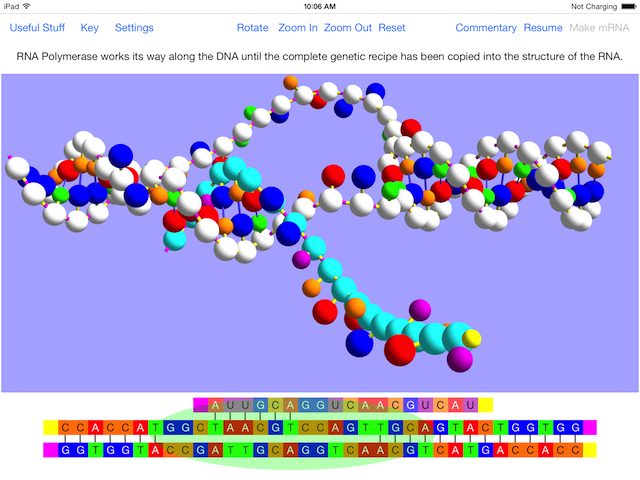 Big News—Get 3 DNA Apps for iPad at a Bargain Price! 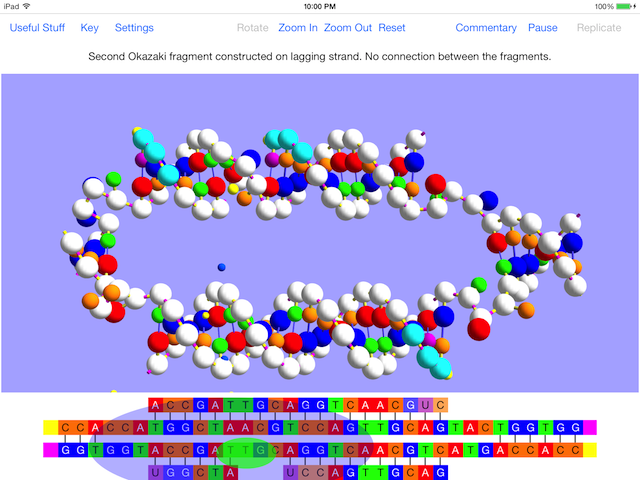 Read about it in OnScreen Retrovirus Shows How the AIDS Virus Copies Its Genome. See a short video preview now. 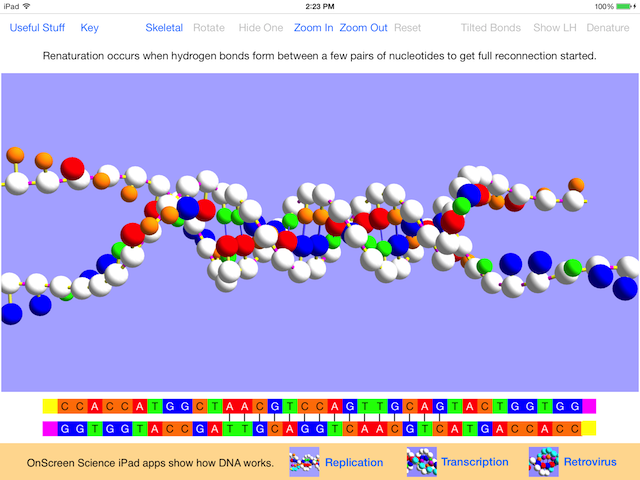 Read some background in OnScreen DNA Replication—The Name Says It All. 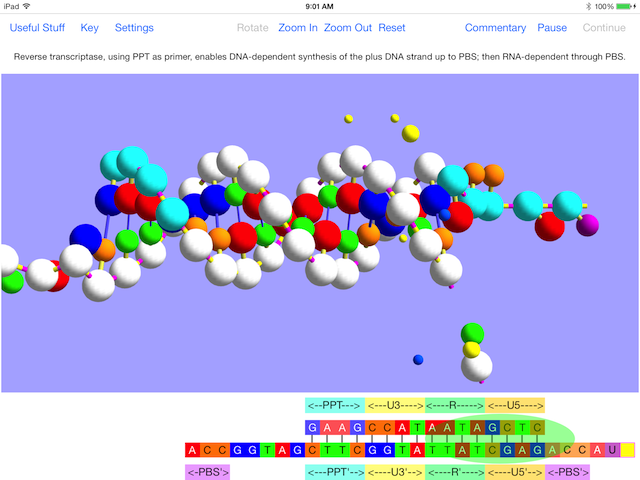 Read a little background in OnScreen Gene Transcription Shows How DNA Works. Great on the iPad Mini! 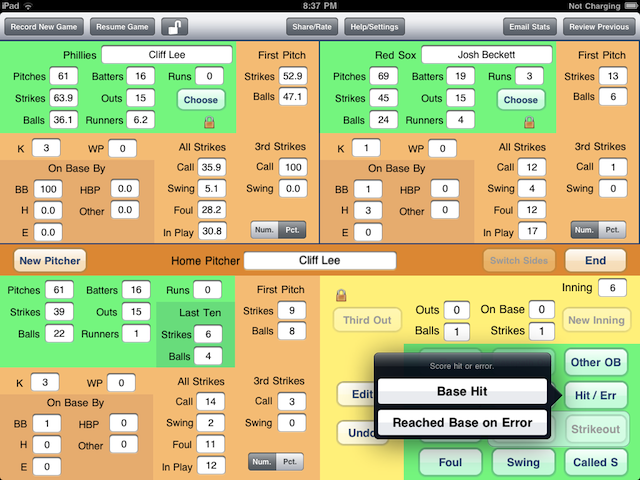 Read a little background in Coming Soon to the Big Screen—OnScreen Pitch Count for iPad!. Get the User's Guide for a preview of the app. 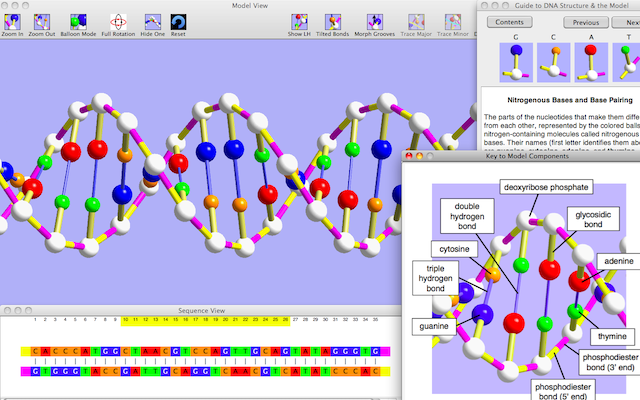 Read a little background in Taking OnScreen DNA Model to the Mac App Store. Follow news of our apps on Twitter and the On-Screen Scientist blog.